The Lure of "Sensory Protocols" - I Love ABA! The Lure of "Sensory Protocols"
If you have spent any time with ABA people you may have picked up on the fact that we're all about data. We collect data, analyze data to make decisions, and look for the evidence, or data, behind strategies or techniques before we implement them. So where do we stand on the issue of “sensory diets/sensory protocols/sensory interventions”? Well, many items or activities often included in a “sensory intervention” (I keep placing that in quotation marks because one of the problems is there is no set definition of this term. It means many things, to many different people), such as koosh balls, massage, tickles, dark lighting, aromatherapy, scented oils, pillows, etc., are quite enjoyable and can be very reinforcing to individuals with Autism. Okay, I’ll say it again: Many items or activities often included in a “sensory intervention” such as koosh balls, massage, tickles, dark lighting, aromatherapy, scented oils, pillows, etc., are quite enjoyable and can be very reinforcing to individuals with Autism. And there is the problem. “Sensory protocols” are often implemented as a response to problem behavior, in order to quickly remove the agitated child, let them de-stress, and to give them a quiet and relaxing space to gradually de-escalate. So what happens if you apply an enjoyable and possibly reinforcing activity after problem behavior has occurred? You inadvertently reinforce, or strengthen, problem behavior. 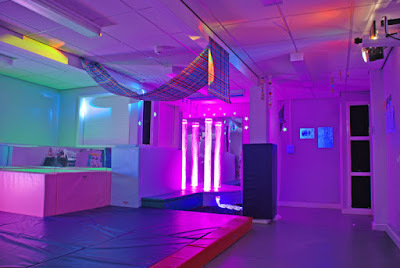 Many center programs or schools are now setting up separate cool down areas where some type of “sensory protocol” is applied, such as the child sits on a beanbag and listens to soft music while a teacher or aide gives them deep pressure and joint compressions. Child in math class.....hates math class....bored...throws book across room, yells, and stands on desk...immediately removed from math class (yay! )...taken to the cool down room...now laying on a fur blanket, sipping on water, and holding a koosh ball...awesome! For all the parents and educators: there is NOTHING wrong with using preferred items to bring about behavior change. Just pay attention to WHEN you present these items/activities. Preferred, enjoyable items and activities should be presented when desired behaviors occur and not when problem behaviors occur. When problem behaviors repeatedly occur, your best plan of action is to conduct a FBA, and create a Behavior Plan. Especially for an escape maintained child, yes….these types of interventions will appear to work like magic. Unfortunately, that is only until the child gets sent back to class or a high demand situation. 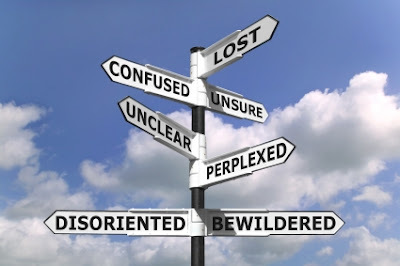 What I typically see is a high cycle of: behavior, calm down room, behavior, calm down room, etc. 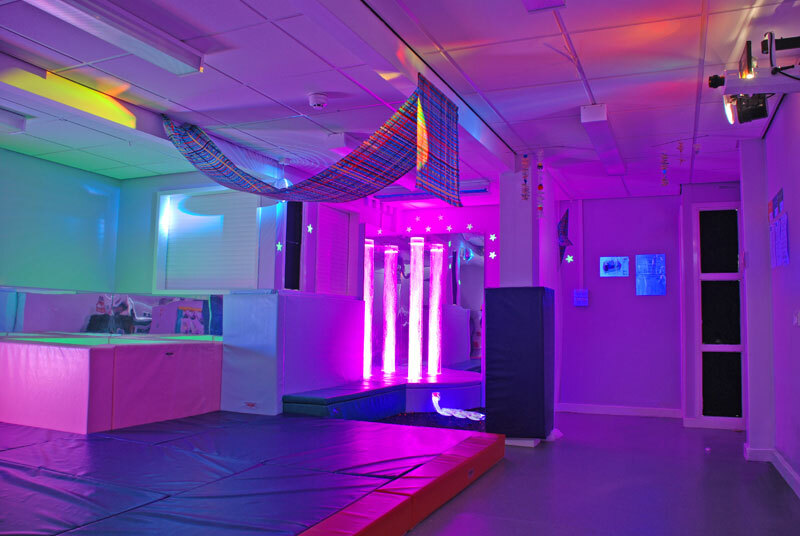 Another important point to consider is do you plan to create a sensory room in all environments? No? Then what happens when problem behaviors occur at the beach, the post office, or at Grandmas house? If the child enjoys it, what’s the harm?